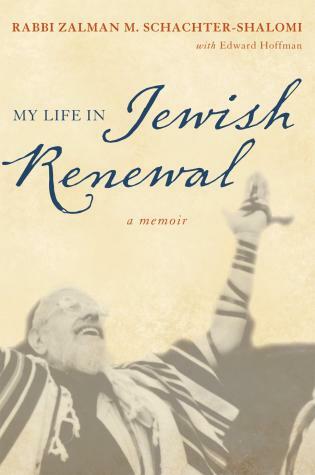 Andrea Cohen-Kiener has been an innovator in Jewish feminism and teen education for two decades. 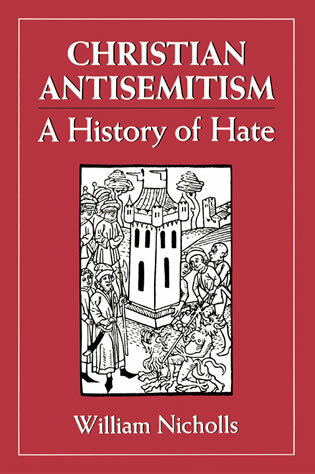 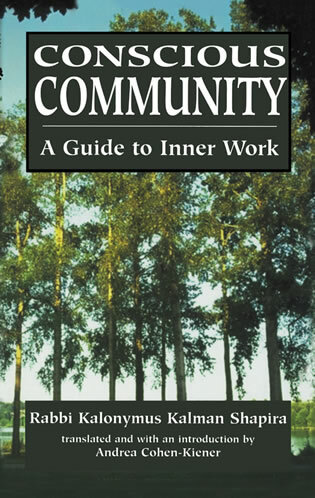 This is a very important book. 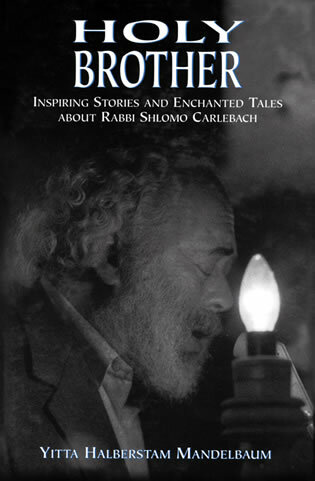 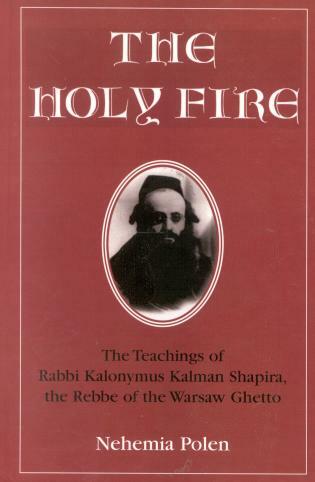 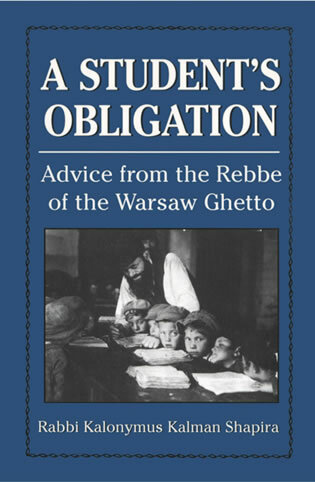 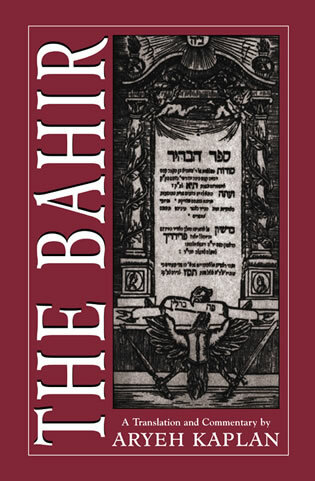 In Conscious Community, Rabbi Kalonymus Kalman Shapira, the great and brave Rebbe of the Warsaw Ghetto, provides the answers many Jews have been looking for in other meditative traditions. 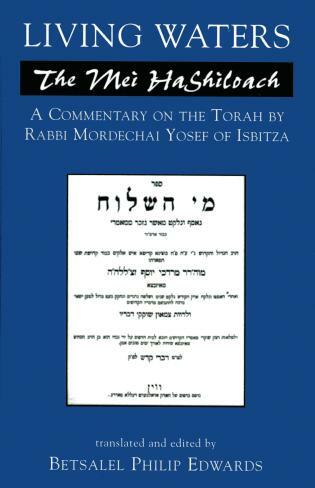 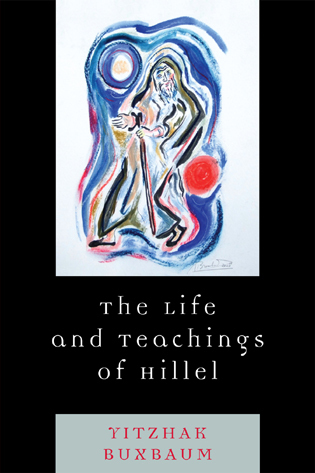 Here is detailed guidance from one of the last great European Hasidic masters on Jewish mindfulness, from day to day and from moment to moment. 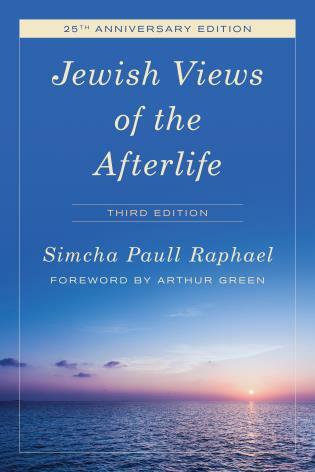 'Any time we feel deeply,' Rabbi Shapira writes here, 'we are dealing with the soul.' 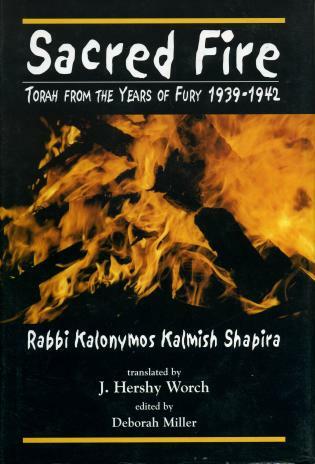 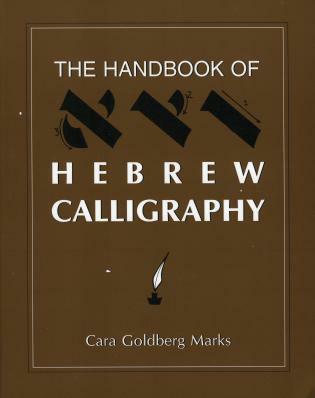 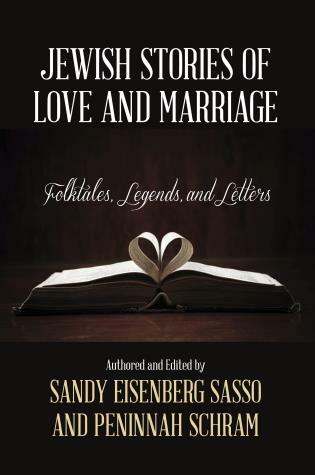 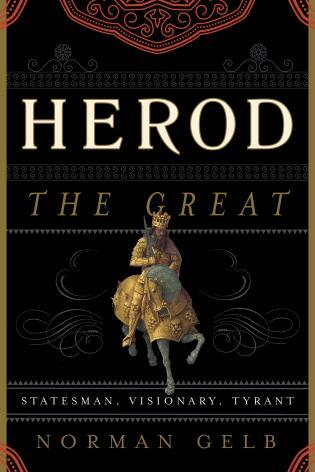 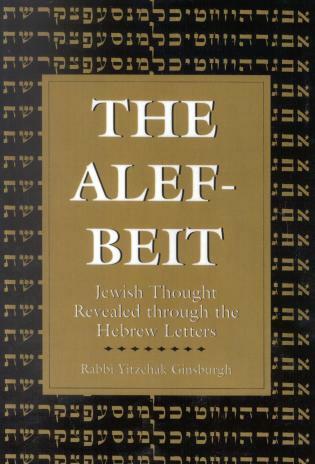 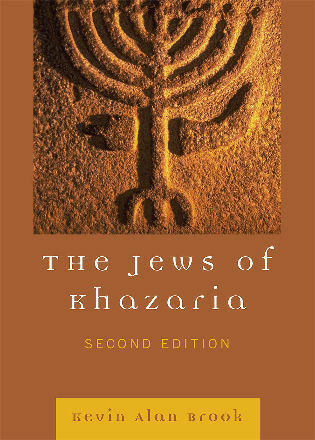 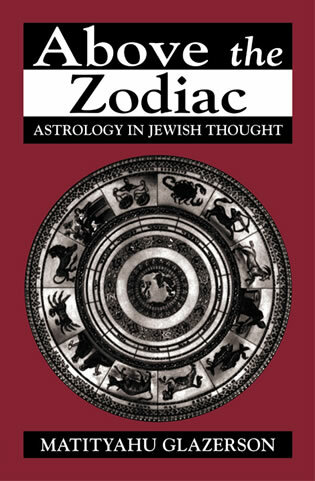 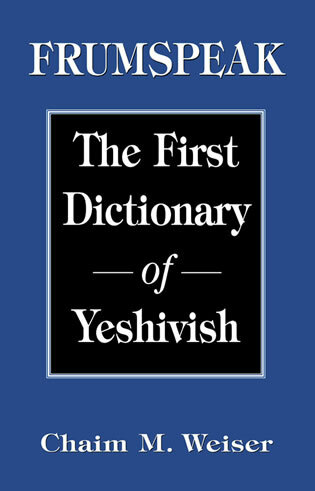 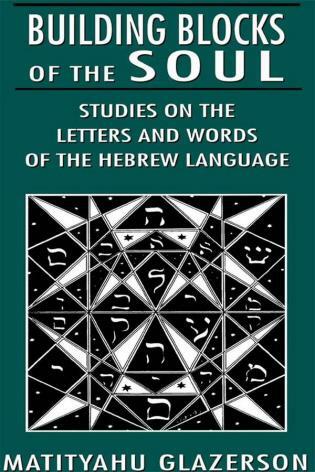 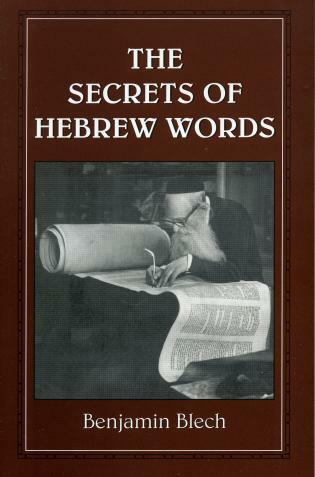 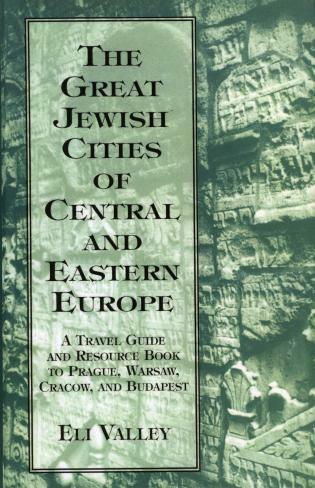 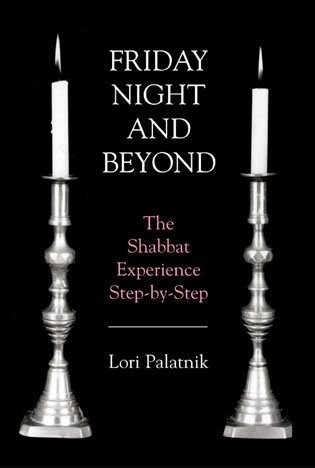 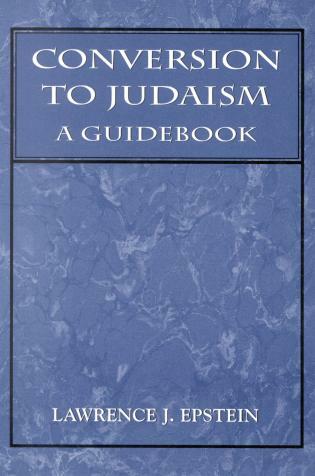 Who cannot feel deeply upon reading this spiritual guidebook, rescued from the ashes of the Holocaust? 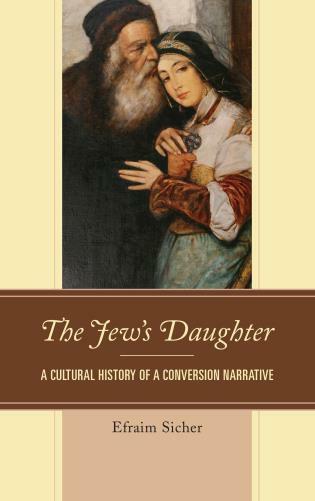 Who cannot feel deeply grateful to Andrea Cohen-Kiener for passing on to English readers this blessing to the Jewish soul? 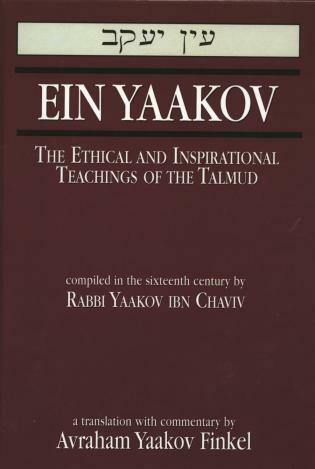 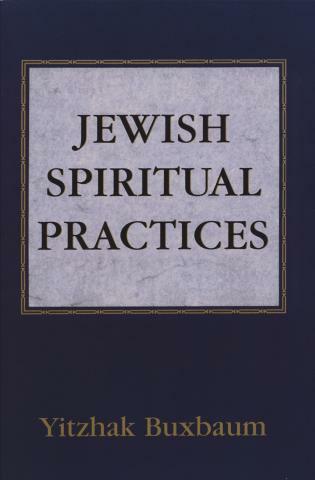 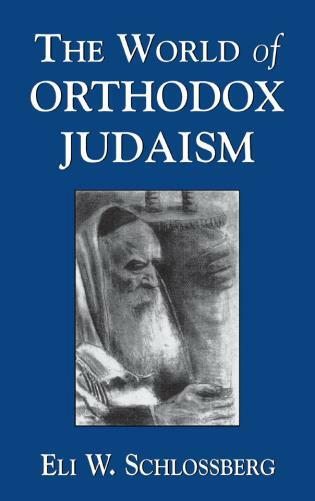 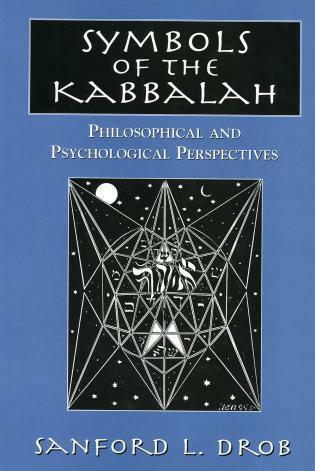 Within this volume, Reb Kalonymus teaches the art of self-observation with an emphasis on organizing and running a spiritual community. 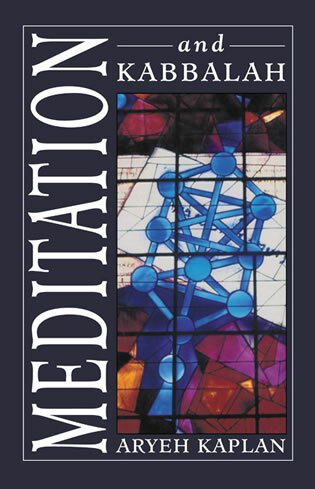 The reader is exhorted to be mindful of God at all times, with specific advice given for enhancing the experience of prayer. 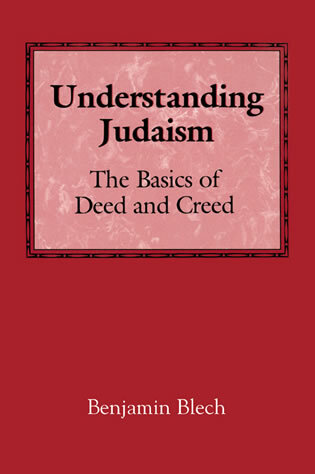 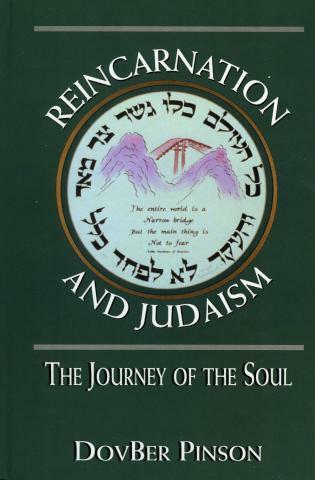 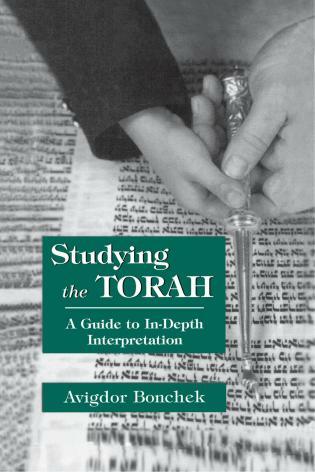 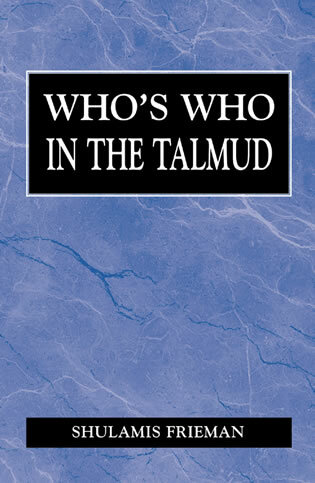 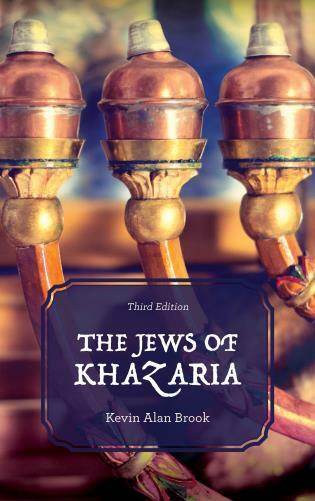 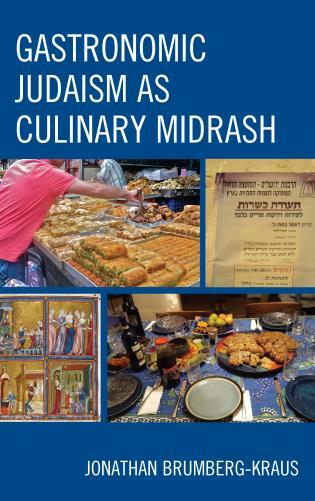 By addressing adults who are not withdrawn from worldly pursuits, Reb Kalonymus has provided a timeless guide to Jewish spirituality that will be an invaluable resource for today's seekers.